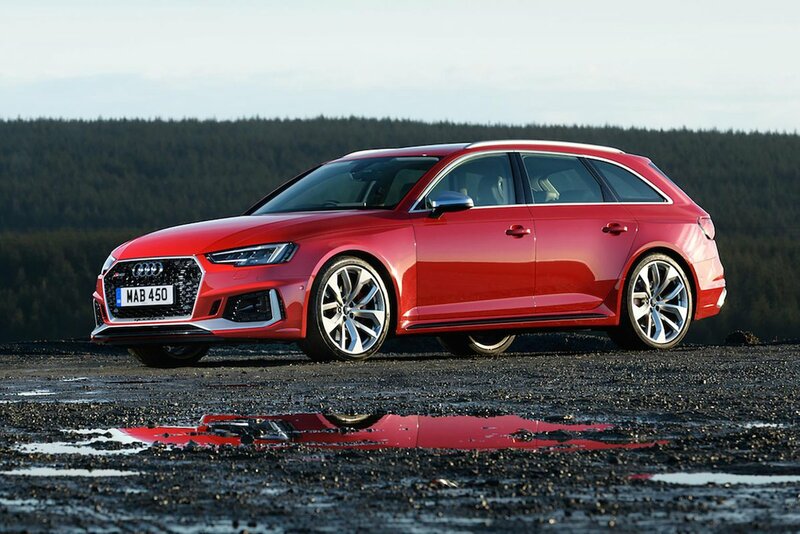 Audi RS4 Avant Boot Space, Size, Seats | What Car? As with performance, price and dimensions, interior space is very close to that of the Mercedes-AMG C63, meaning there's plenty of space for four. In the back, there’s enough rear leg and head room to suit those of above-average height, but if you are taller than six foot you may feel the top of your head brushing the rooflining. This is more of an issue if you’re the third passenger in the middle seat, in which case you’ll also need to contend with the raised central tunnel that limits foot space. Where the RS4 ekes out an advantage over the C63 is in boot space: 505 litres vs 490 litres. There’s a wide aperture and a low load lip to take the strain out of loading heavy items and, at its narrowest point, the boot is still one metre wide – this could prove a boon if you’re on an Ikea run. 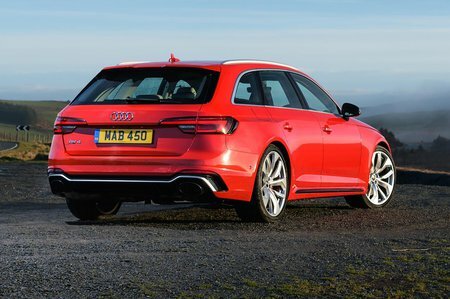 Folding the rear seats is the same process as in the A4 Avant; it’s just a case of pulling the levers positioned by the tailgate opening and the backrests fold in one simple action. Once down, they leave a flat extended load bay. 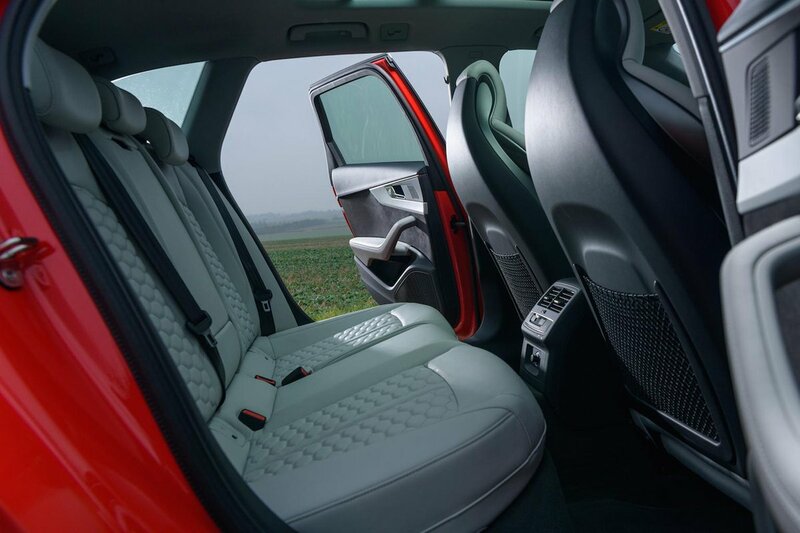 The seats fold in a 40/20/40 arrangement, giving you more options when you need to carry long loads but still need to fit people in back.